Subzero Refrigerator Repair Service Henderson, NV 89002 services all types of Subzero refrigerators, whether it is Subzero Refrigerator Repair, Subzero Integrated Column Refrigerator Repair, Subzero Integrated Over And Under Refrigerator Repair, Subzero Side By Side Refrigerator Repair, Subzero French Door Refrigerator Repair, Subzero Pro 48 Refrigerator Repair. 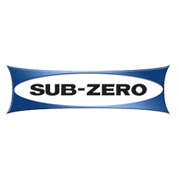 If you have a Subzero refrigerator or Subzero refrigerator freezer that needs to be repaired or serviced in the Vegas Area contact us, and let us know what you need. If your Subzero refrigerator is not cooling, or if your Subzero Refrigerator is leaking water, if your Subzero refrigerator is making a loud noise, maybe your Subzero Refrigerator won't make ice, we can help. 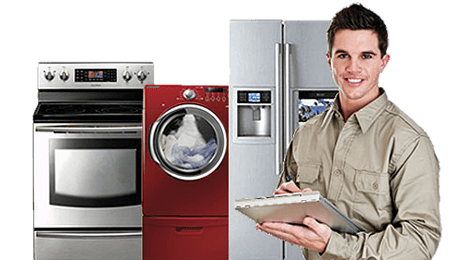 Appliance Repair Vegas will have your Subzero refrigerator repaired or serviced in no time. 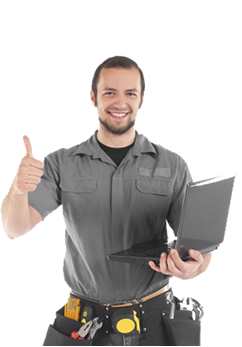 We will have your Subzero refrigerator up in running in no time.